When you’re deciding to update décor or renovate a room, there are several considerations to weigh; from budget and vision to care and maintenance the new look requires. 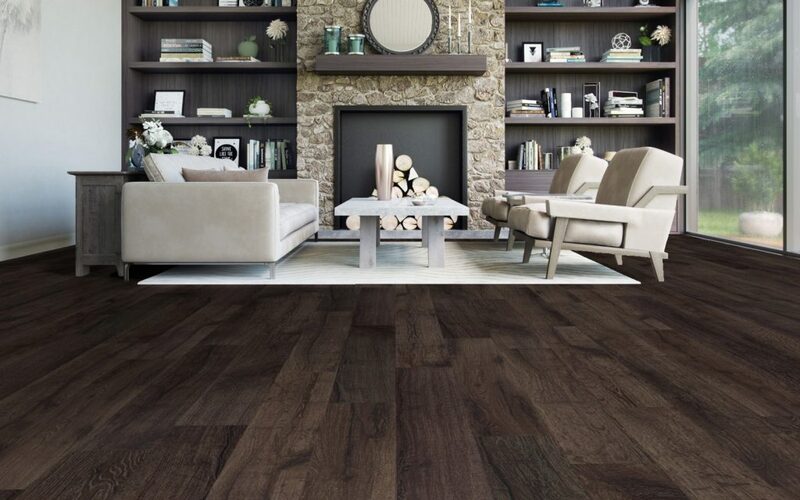 When homeowners are researching affordable and durable floor options in Toronto, vinyl flooring stands out. This versatile material is available in a variety of styles, and with the right approach, it’s a breeze to maintain! Here are 6 tips to keep you on track. Dry microfibre mops or soft-bristle brooms will help to remove dust and grit from your floor, protecting the finish and helping to keep it looking shiny. 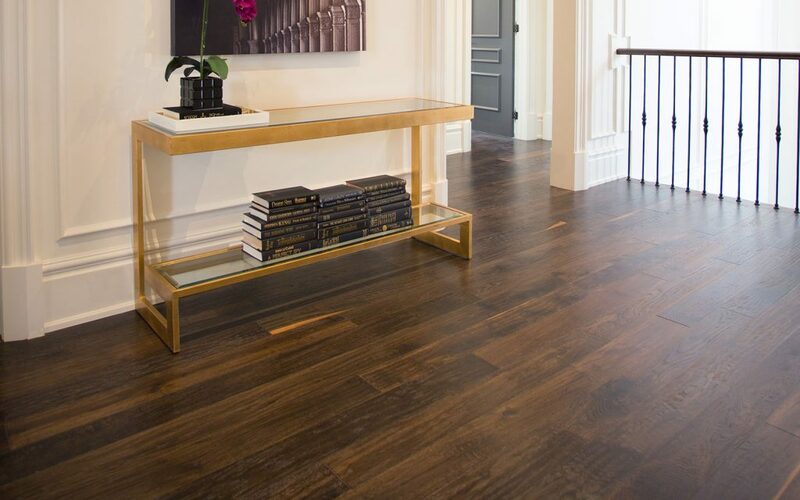 If you are new to vinyl flooring, then this may sound like an overstatement, but one of the easiest ways to keep your floors consistently clean is simplyto do a light mop on a regular basis. Doing so will prevent grime from accumulating. Don’t worry about overcomplicating this tip; for general maintenance, just dampening your mop with clean water can provide excellent results. Notice the recommendation for only adamp mop – there is no need to slop a bucket of water around or to drench your floors. You will also want to ensure that you clean away any wet spills right away. Not only can some substances get sticky when left to sit, but excessive moisture can permeate tile seams and edges. That could lead to damage if the liquid seeps through and destroys the glue that holds your vinyl to the floor, causing loose tiles or curled up corners. We don’t often think of all the dust and debris that can stick to our shoes as we go through our day. Tracked-in dirt can quickly degrade the protective finish of your vinyl flooring in Toronto, making it appear dull. Also, chemicals from outdoor surfaces including asphalt can stick to shoes and enter our homes, leading to discolouration. Placing doormats outside entrances to wipe shoes will help reduce contamination inside, and a second mat indoors can absorb excess water and halt persistent grit from coming any further into your home. If your floors are looking dull, it may be tempting to try a deep steam clean to remove any grime and restore your shiny finish. However, the combination of excessive heat, pressure, and moisture can damage the glue that holds down your vinyl tiles and may even warp or destroy the vinyl itself. Read on for our top tip to keep your vinyl gleaming. As is so often the case with cleaning vinyl flooring, less is more. When you want to put an extra shine on your floors, just add a cup of vinegar and a few drops of baby oil to four litres of warm water and dampen your mop with the solution. The vinegar will lift dirt without leaving a residue like so many soapy cleaning products tend to do. The baby oil will lend a beautiful shine without clouding your finish. The real trick to maintaining beautiful vinyl floors in Toronto is keeping your approach consistent and straightforward. With these tricks up your sleeve, you can enjoy a no-fuss cleaning routine.